This week, Gov. Rick Scott will head to the Middle East to honor Independence Day with members of the military from the Sunshine State. 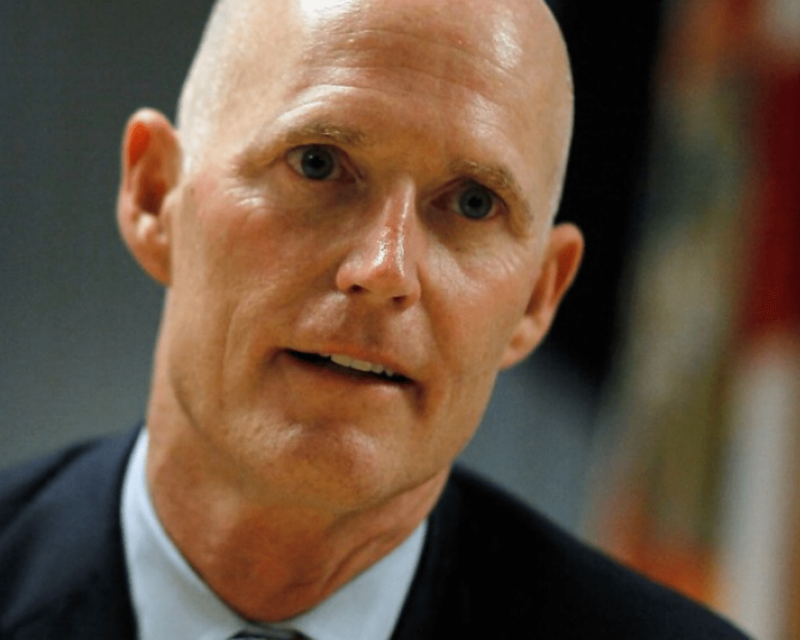 Scott announced on Sunday that he will head to Kuwait to meet with members of the Florida National Guard and Army Reservists from Orlando stationed at Camp Arifjan and Camp Buehring. The governor, who served in the Navy and who is currently running against U.S. Sen. Bill Nelson, D-Fla., in one of the most closely watched races in the nation, offered his rationale for why he was heading to the Middle East to meet the service members. The governor’s office used the occasion to showcase his record on veterans issues and trying to support the military community in the Sunshine State. “Since 2011, under the leadership of Governor Scott, Florida has invested hundreds of millions in funding to support active military, veterans and their families – including more than $180 million in this year’s budget,” Scott’s office noted. “Funding in this year’s budget includes nearly $2.5 million to help veterans get a job to support their families when they come home. Because of Governor Scott’s focus, in Florida the unemployment rate for our veterans is a low 2.9 percent – nearly an entire percent less than the average veteran unemployment rate in the rest of the country.